We are specialized in providing custom sawmilling and wood processing for people who love wood and anything you can do with it. You are just a phone call away from having beautiful, custom-milled lumber from your own trees, ready to be made into virtually anything you can imagine. 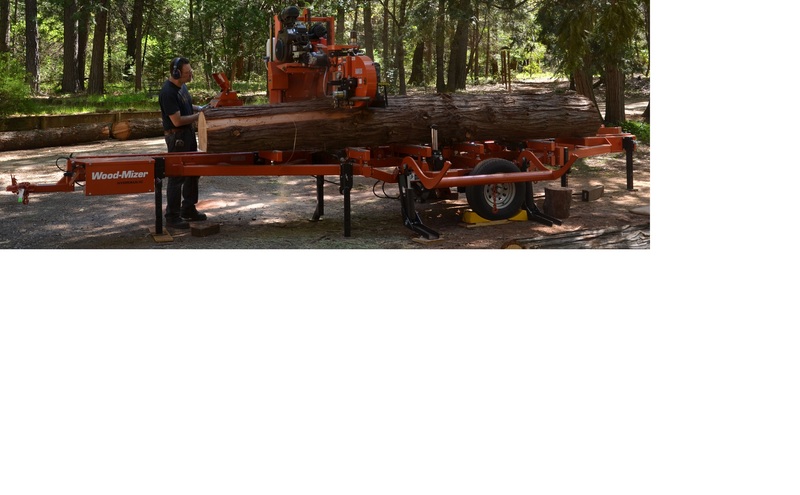 And, since we bring the sawmill to you, there is no need for you to lift any heavy trees or haul any logs! Browse through our picture gallery and you will see how you can have amazing lumber, from your own backyard, at an affordable price and quality that far surpasses that of big box chains. We also offer additional wood processing. Ask us about our capabilities. Here we are cutting Western Cedar into custom siding for a hay barn.